So yeah, it has been awhile since I have done a post on my beauty buys so I thought this would be the perfect time to do so. I love everything that has to do with beauty and taking great care of your hair. 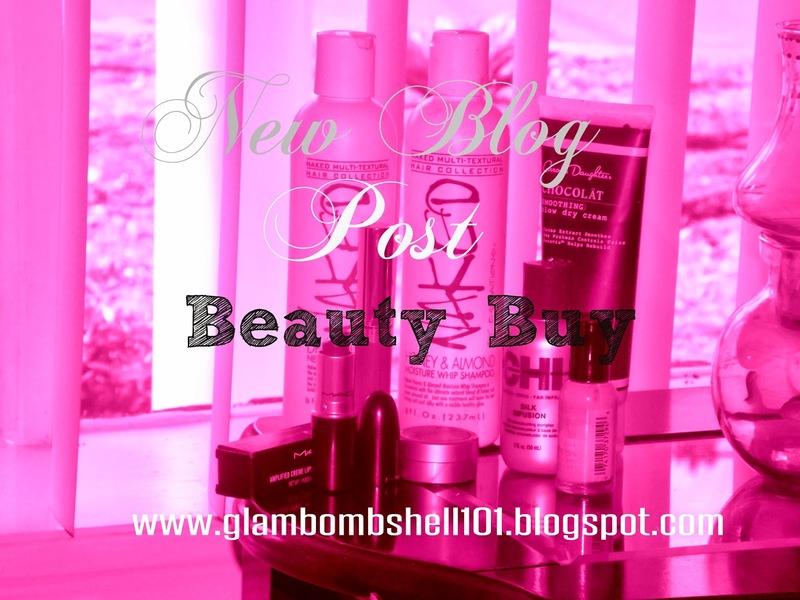 That being said I want to share with you Bombshells some great products that I love to use. I discovered across this shampoo Naked Honey &Almond Moisture Shampoo by it just laying around in my sister's room who is a hairstylist. This is a great shampoo that applies nothing but moisture to your hair, unlike some shampoos that will just strip and leave your hair dry. Not only is this a wonderful product but this shampoo smells good! With the honey and almond minerals that are in this shampoo, it gives your hair great growth. Carol's Daughter products have been well-known for great reviews on their product. 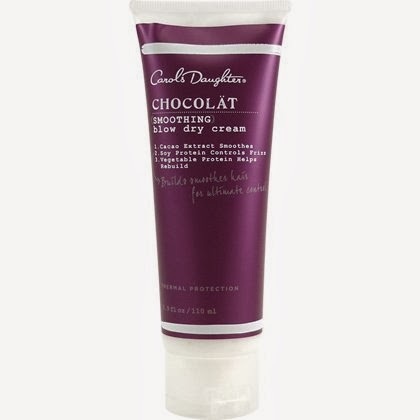 This product is kind of on the pricey side but I love it so I always purchase it, Carol's Daughter Chocolat Smoothing Blow Drying Creme. You can purchase this at our local Ulta store. This creme leave the hair full of moisture and shine while making it manageable when blow drying your hair. This creme helps rebuild your hair while applying great nutrients to help strength it as well. This is one of my favorite hair products to use. So go down to Ulta and purchase to try it. 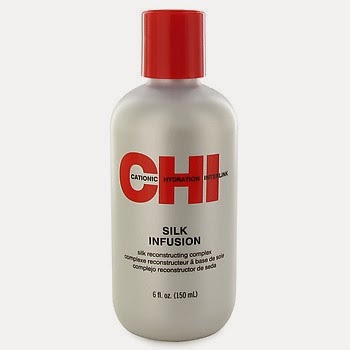 Chi Silk Infusion is a hair oil that I have been using for years and years and it has never failed me. My hairstylist/sister introduce me to this great hair oil that is not heavy on your hair or not even too thick. I apply this to my hair almost every three-four days when I am wrapping it to go to bed. It leaves my hair with the shine that it needs and moisturizes it as well. 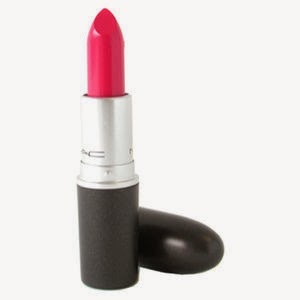 Girl About Town is one of my favorite lipsticks by MAC. It applies on smooth and is very long lasting. It has a nice purple/pink tint to it; I wear it when I'm indecisive of whether or not to wear the color pink or purple. Sally Hansen Xtreme Nail Color in Mint is the perfect polish; at least for me that it. I wear this nail color Winter, Spring, Summer, and Fall just because I love the color just that much. It is a nice neutral color that matches all skin tones perfectly. Not only does it apply on perfectly with just one coat but it is nice and bold. Now Check Out My Channel On YouTube. I've been wanting to try carols daughter for a while. Yes Carol's Daughter Products are the best! Thank you!